This item is available for pick-up or purchase in-store ONLY. The price shown on the website does NOT include freight, PDI and applicable taxes. 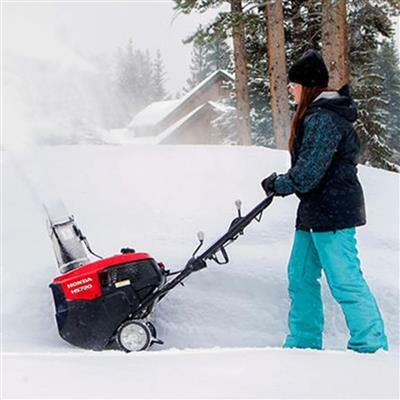 Compact and convenient, the all new HS720C offers the performance of a larger snow blower with the benefits of a single stage unit. 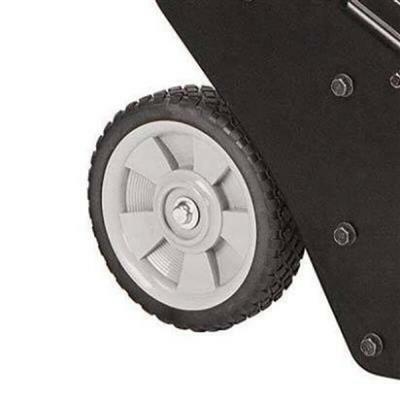 At only 40.3 kg (88.8 lb), the HS720C is lightweight and manoeuvrable. 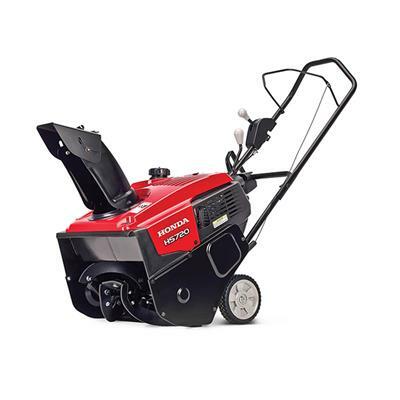 It is powered by a powerful, easy to start and fuel efficient GC190, 4-stroke, overhead cam (OHC) Honda premium residential engine and it clears a 20-inch (50.8-cm) path. 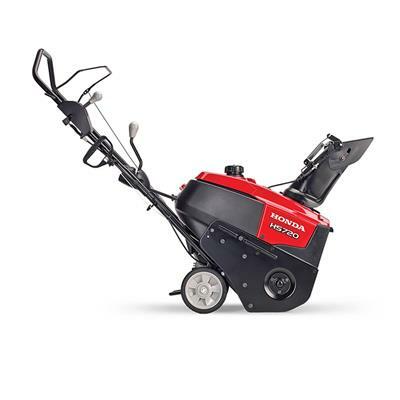 Since the auger-assist drive helps pull you along on most surfaces and cleans close to the surface without damaging it, it is perfect for walkways, paved and interlocking-stone driveways. *Throw distance varies with snow conditions. Single-stage, semi-self propelled auger drive, clears a 20 in/51 cm width, 12 in/30.5 cm high. Honda premium residential engine GC190, 4-stroke, overhead cam (OHC). SnowDirector chute control for easy control of distance and direction. 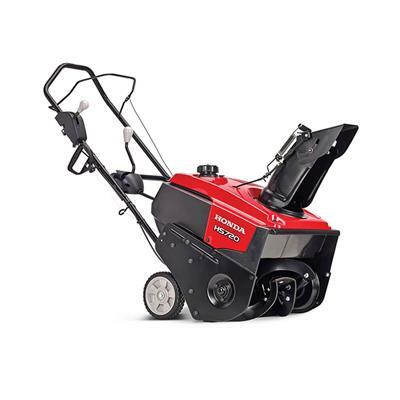 Use for residential snow removal. 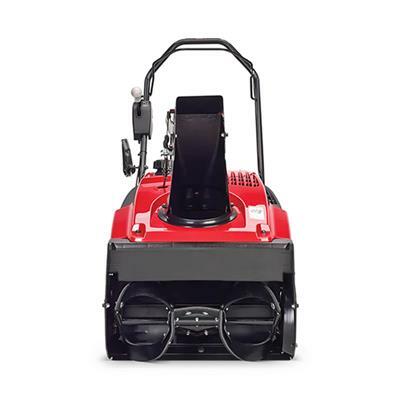 High capacity snow removal - up to 45 metric tons/hr (50 tons/hr). Extra large starter grip to accommodate gloves or mittens. Large fuel cap and fuel opening make it easy to re-fuel, even with gloves on. Designed for ease of maintenance. Draining the engine oil and fuel are easy. The spark plug is very easy to access for replacement. Durable metal chute and auger with replaceable rubber paddles.